Why i'm here? its simple. First not asking help for some1 solve this puzzle for me nono, i want to do it to myself. 1. can this sudoku puzzle solved without guessing number? 2. if the answer yes, how to solve it? The puzzle solved cell status in line format. This puzzle has multiple solutions, so can't be solved. You can check this here. Click on the blue Import a Sudoku button and paste the line format into the dialog box. Then click on the yellow Solution Count button. The resulting dialog box will tell you that there are at least 500 solutions. Wasnt clear how this game work, theres a limit, if you write two same number in same line, or in same big square, the game delete the new number, so its not a normal sudoku game, but yes i know what you mean, so 500 way to feel the puzzle. but a real sudoku puzzle have only 1 solution? 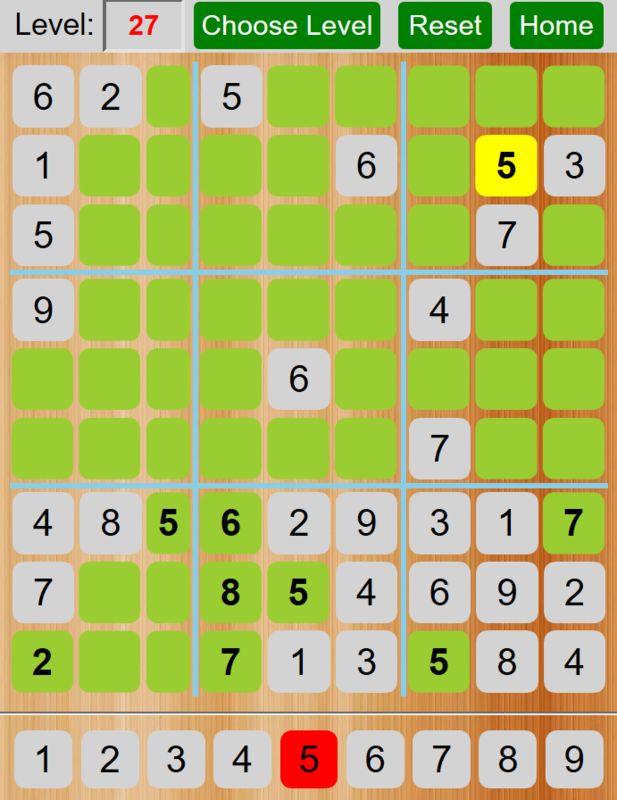 Most Sudoku puzzles have a unique solution. If you want a PC based source look here.